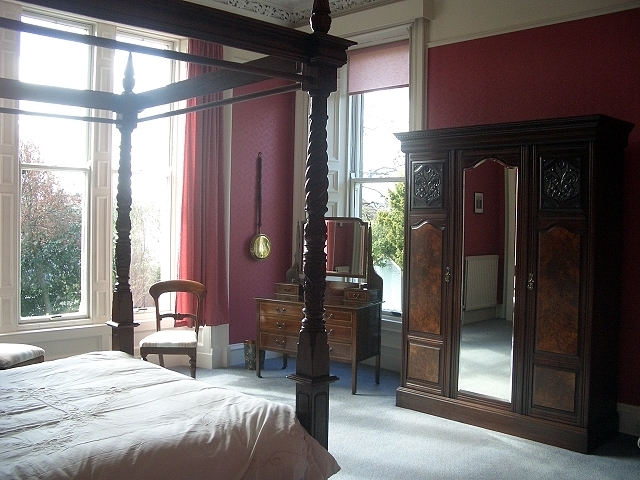 Enjoy Victorian Splendour in our beautifully appointed former Manse with four poster bed in Central Scotland. 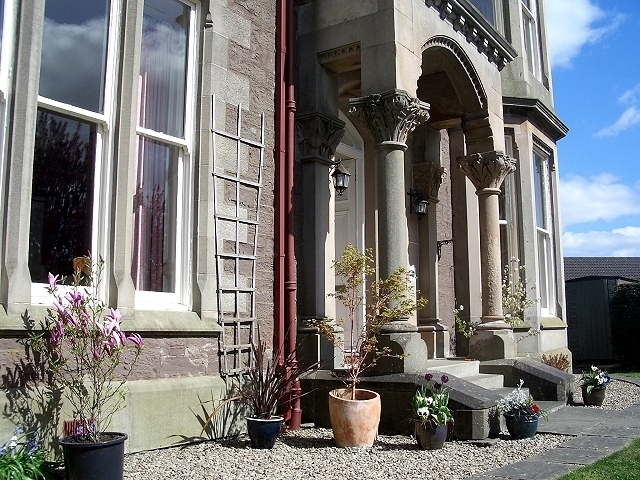 Old St Michaels is a beautiful, Victorian garden flat in a listed former manse on the edge of Crieff. Generously proportioned rooms, high ceilings and ornate cornices give the flat a touch of luxury and make for comfortable, airy living. Crieff is a small town in the heart of Perthshire. It offers a good range of restaurants, banks and shops, including 2 supermarkets, 3 art galleries and a good deli. 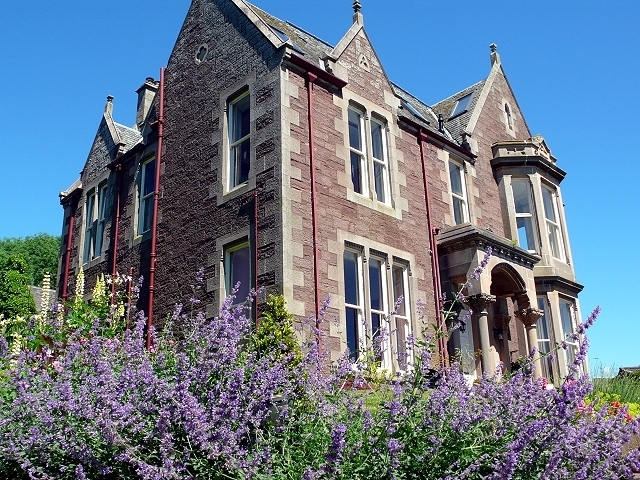 Other facilities include several parks, spectacular gardens and a leisure centre with swimming pool and gym. 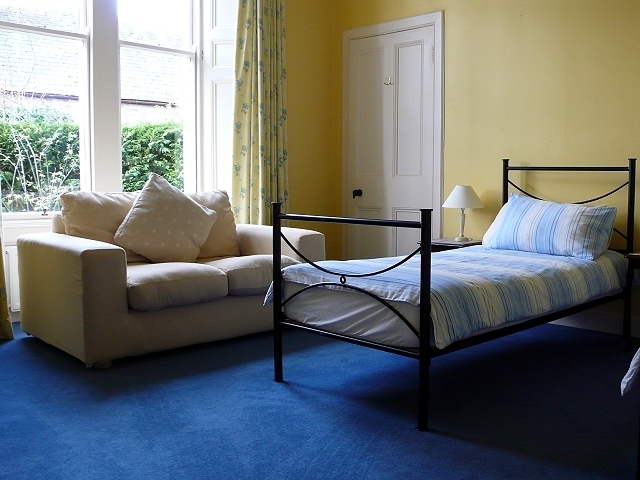 Crieff is a great base to explore central Scotland with all its tourist attractions. Perth, Stirling, Edinburgh, St Andrews and Glasgow are all within easy reach. Strathearn and Perthshire are well known for their beauty and provide everything for those who love the outdoors, be it walking, fishing, golf, rock climbing, canoeing or cycling. Walkers can choose from challenging Munros to picturesque low-level walks. Golfers will find a wide variety of courses within 30 minutes drive, ranging from Crieff's own course to small, rural courses set in spectacular scenery and the world-famous course at Gleneagles (15 mins). 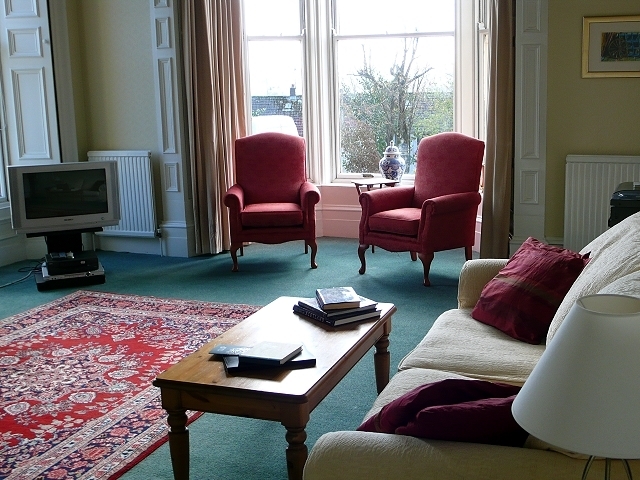 The flat itself is decorated to a high standard with many personal touches. 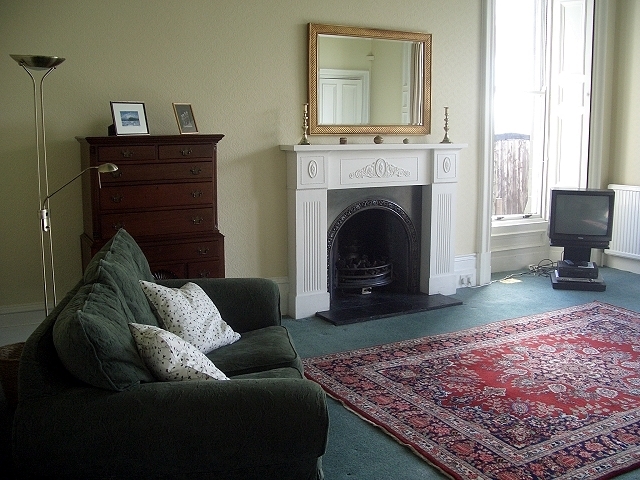 It features a large living room with bay-window, beautiful cornicing and living-flame gas fire. The generous master bedroom with its big windows contains a king-sized double bed and a bed settee, so it could be used as a double, twin or family room. 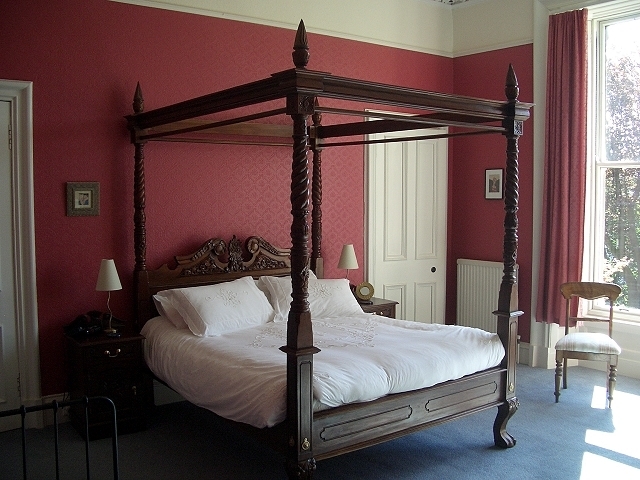 The second bedroom contains two single beds. The cosy bathroom has a shower over the bath. 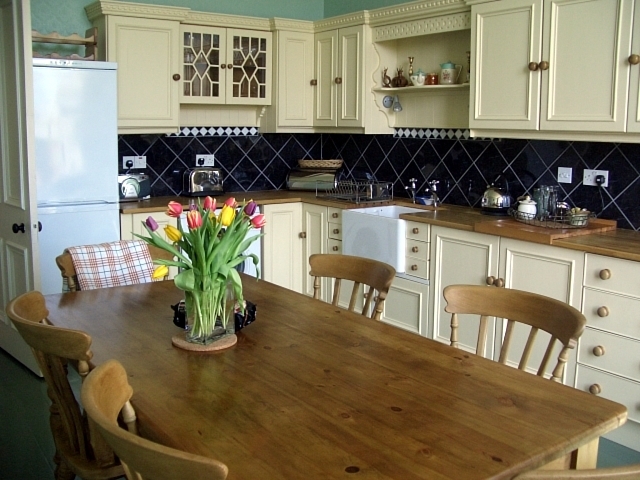 The country-style kitchen with butler sink is spacious, very well equipped and is a great place to enjoy a meal and chat around the big central table. The garden is well-stocked and part of it is designated for the residents' sole use. The owners, Martin and Annette, who also run a walking business, live upstairs and are to hand to give advice on walks and things to do and will be very glad to answer any questions you may have.